The airline will operate five round-trip flights per week on the new Airbus A330-900neo aircraft. TAP Air Portugal is the fourth airline to announce new service to Dulles this year. WASHINGTON — Dulles International Airport adds another new international flight next spring, with nonstop service to Lisbon, Portugal. 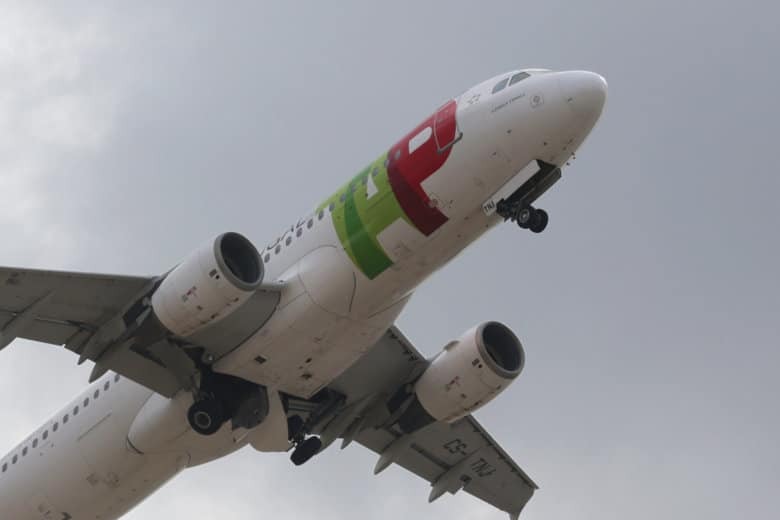 TAP Air Portugal will begin the service in June. The airline will operate five round-trip flights per week between Dulles and Lisbon, on Mondays, Wednesdays, Thursdays, Fridays and Saturdays. The Dulles flights will depart at 10:40 p.m. each day. TAP will operate the route on the new Airbus A330-900neo aircraft, with 21 planned for delivery to the airline over the next two years. “Today’s announcement reflects what an increasingly popular destination Portugal has become, especially with visitors from the U.S.,” said David Neeleman, founder of JetBlue Airways, a major shareholder in TAP. “This new connection will enable an even greater number of Americans to discover what Portugal has to offer as a privileged destination to visit, to live in, to invest and study,” said Domingos Fezas Vital, Portugal’s ambassador to the United States. Fares to Portugal on TAP will start at $265 one way in economy class. TAP Air Portugal is the fourth airline to announce new service to Dulles this year, along with Alitalia, Cathay Pacific and Volaris. Dulles is currently served by 33 foreign airlines.